The New Loyall Life Super Premium Pet Food by Nutrena is available at Standley Feed and Seed locations! From the moment we welcome them into our families, our pets bring wonder and joy to each day. In return, they deserve no less than our very best. 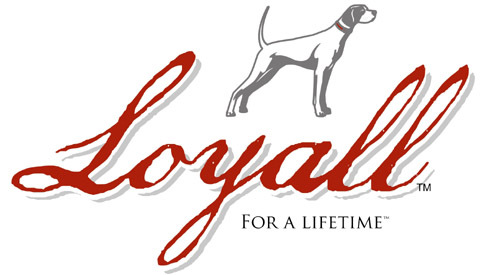 Loyall Life Super Premium Pet Food rewards our best friends for their lifetime of companionship and devotion, at every age and activity level. Provide the nutrition your pets need as you satisfy their flavor cravings and dietary requirements. Loyall Life Super Premium Pet Food provides precisely balanced nutrients in every recipe to create quality foods you can offer with confidence. Nutrena has been dedicated to the care and feeding of animals since 1921. Every Loyall Life recipe is made from high-quality ingredients to deliver balanced nutrition for every stage of your pet’s life. Stop by your local Standley Feed and Seed to try this pet food out today! We carry everything you need for your pet! This entry was posted on Thursday, April 13th, 2017 at 6:18 pm	and is filed under News & Updates. You can follow any responses to this entry through the RSS 2.0 feed. Both comments and pings are currently closed.